What do you give to the free-from love in your life who can’t eat anything? 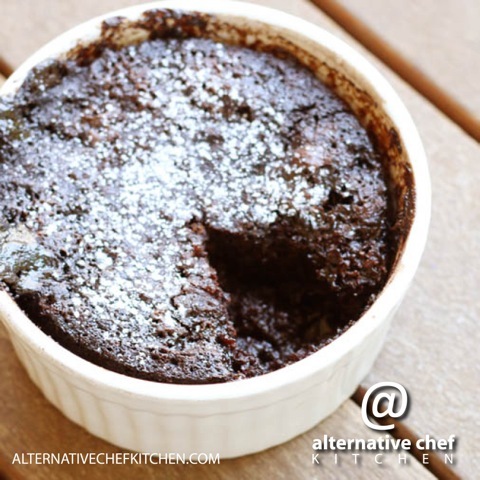 You don’t need a fancy heart-shaped ramekin to make this self-saucing chocolate pudding (but it would look really cute in one and I just found some this morning in my local supermarket – see pic above:-). If you’d like to make this recipe, watch me (Lisa) make this recipe in the video here, and get the recipe in our Dessert Recipes book. 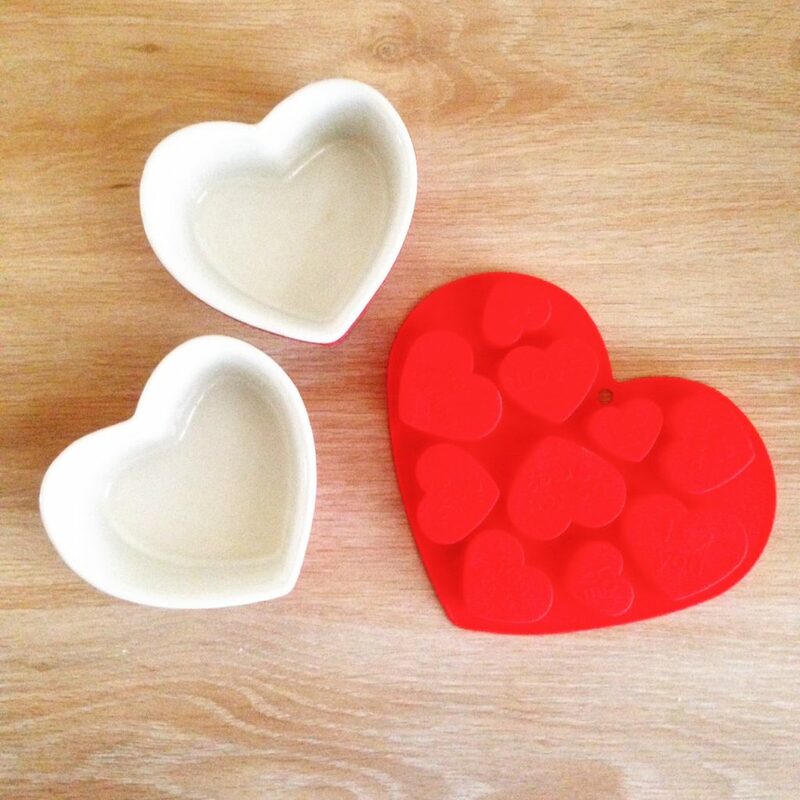 Again, you don’t need cute little heart-shaped molds to make these chocolates (although I just found some today when I found the ramekins) see pic above:-). 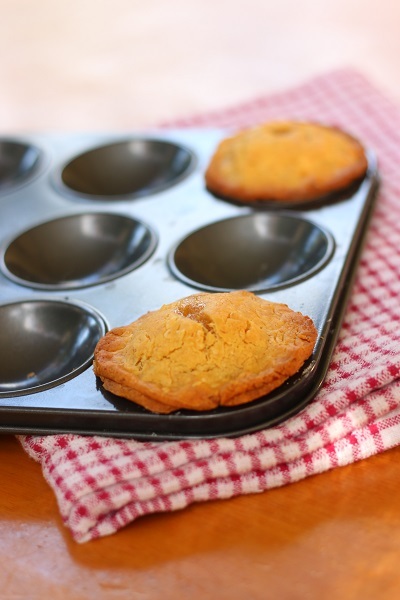 Any shaped small silicon mold will work, although I’ve used mini cupcake patty-pans before too. 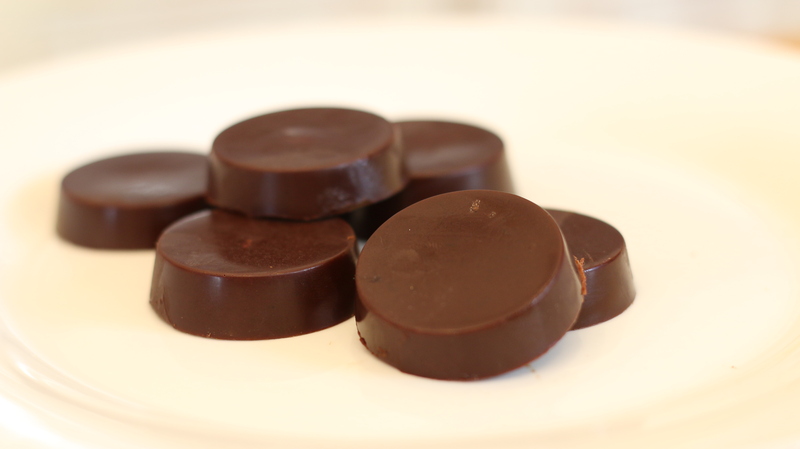 Making your own chocolate is surprisingly easy and quick (if you have the ingredients). You can see the video of Hayley making milk chocolate here (second recipe in the episode). 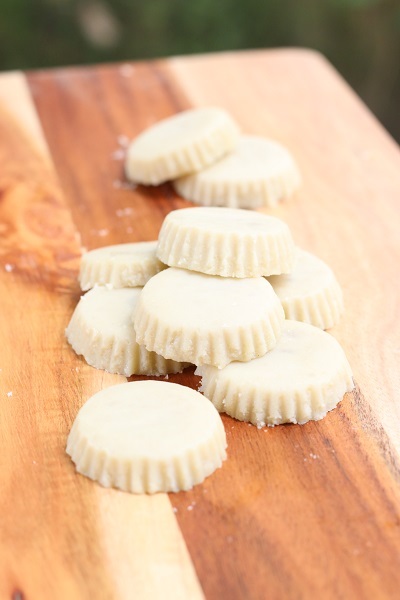 The process for making the milk chocolate and the white chocolate is very similar. You can get the milk chocolate and the white chocolate recipes in our Kid’s Party Food book. I used to love the buttery taste of shortbread, but when dairy went seriously off the menu, so did shortbread. It wasn’t until I created a butter alternative last year though, that I realised I could now make a free-from friendly shortbread. 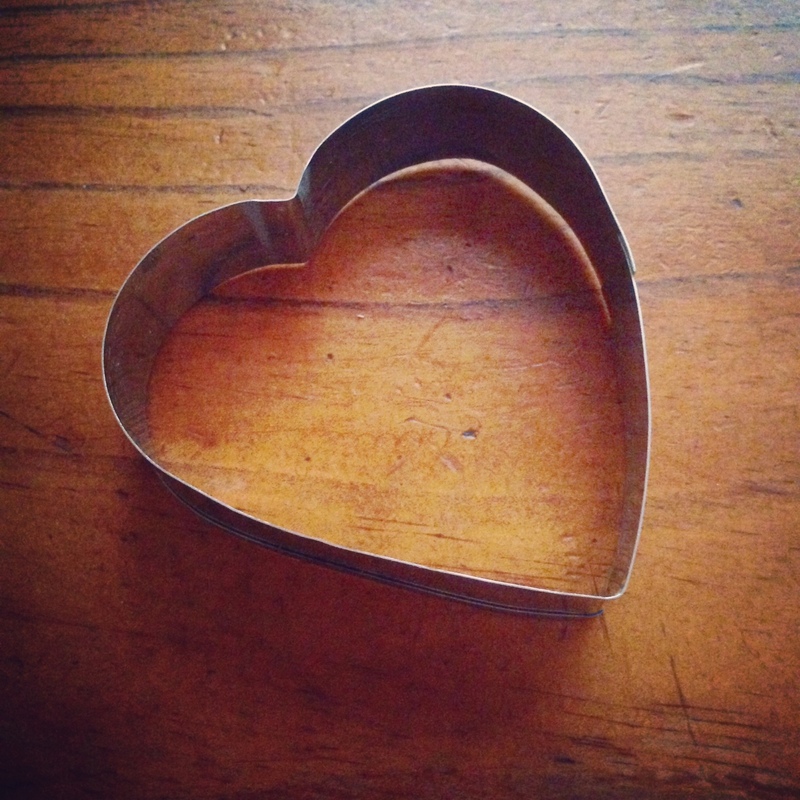 If you don’t have a heart-shaped cookie cutter, you could also use a scone cutter. They’re pretty easy to make, watch how to make them in the video here, and get the recipe in our Christmas Book. 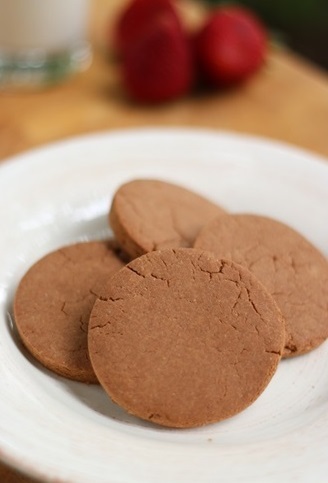 We’ve also got a chocolate shortbread recipe in our Kid’s Party Food book . and the other is with our Basic Sweet Potato Pastry (you can get both recipes in our Dessert Recipes book). 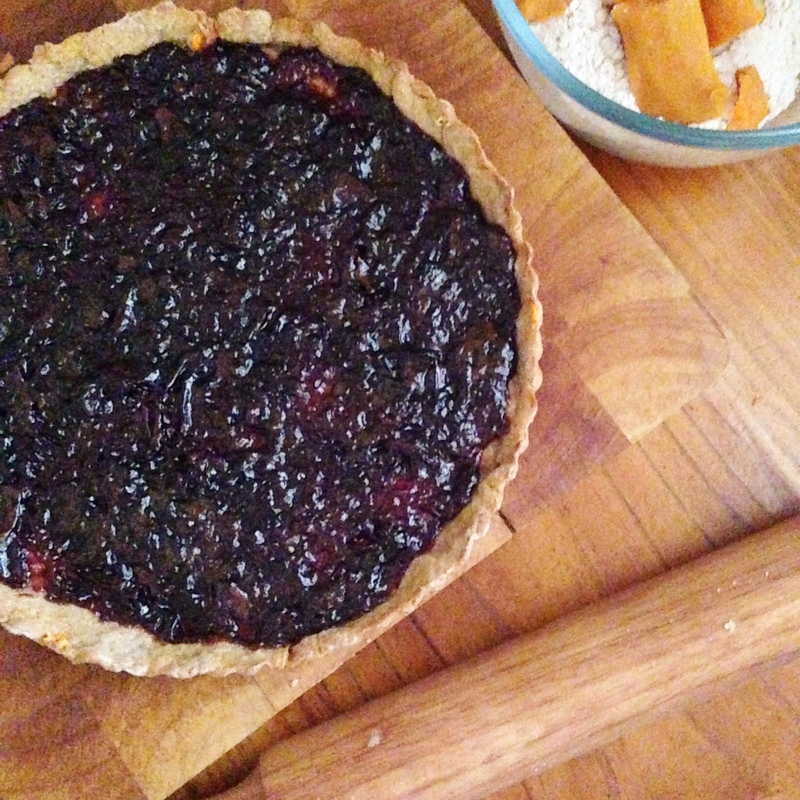 (I made my own plum jam in the jam tart in this picture – I haven’t written that recipe up yet, so you can save some time by using a commercial jam that’s suitable for your diet. 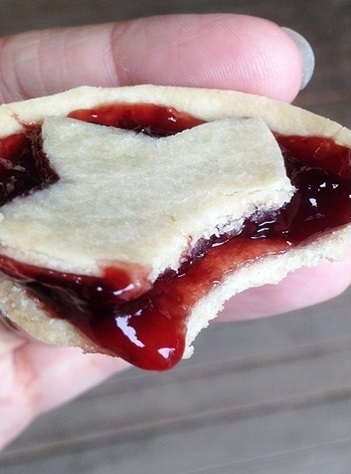 If you can’t find one, let me know, and I will write up my jam recipe. When it comes to jam, my personal favourites are black cherry, forest fruits (I think that’s the fantasy/ romance writer in me that loves the imagery of that;-) and plum. Historically apples were associated with Aphrodite (Greek goddess of love), so when it comes to baking for your sweetheart, I think it’s hard to go past a rustic homemade apple pie, made with love. We’ve got a simple apple pie recipe (with the Basic Sweet Potato Pastry) in our Dessert Recipes book. 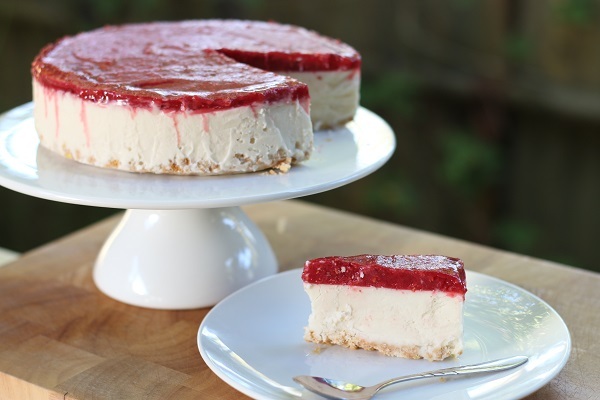 If you’re after a ridiculously decadent, and fancier looking cake, then you might like to check out my new cheesecake recipe. This one is very very rich but delicious! There’s a new video coming up to show you how to make the cheesecake centre filling (it’ll be Episode 8 of Season 4), but you can see how to make the free-from biscuits for the base here, how to make the base and the topping here (Lisa’s cheesecake is the second recipe in the episode) and you can get the recipe for the filling in our Dessert Recipes book. Anyway, hopefully this gives you some ideas and options. We’ve got a lot more dessert recipes that I haven’t listed in this post so to check them out, look at the pictures on each of the individual book pages. In the ebooks we’ve included the links to the recipes that have accompanying videos too – so don’t worry that you’ll have to keep coming back to this post. It’s all in the books (with more details too). The Tastiest Dairy-Free Cheese Alternatives. Ever. Pt 2: Cheeses you can slice!